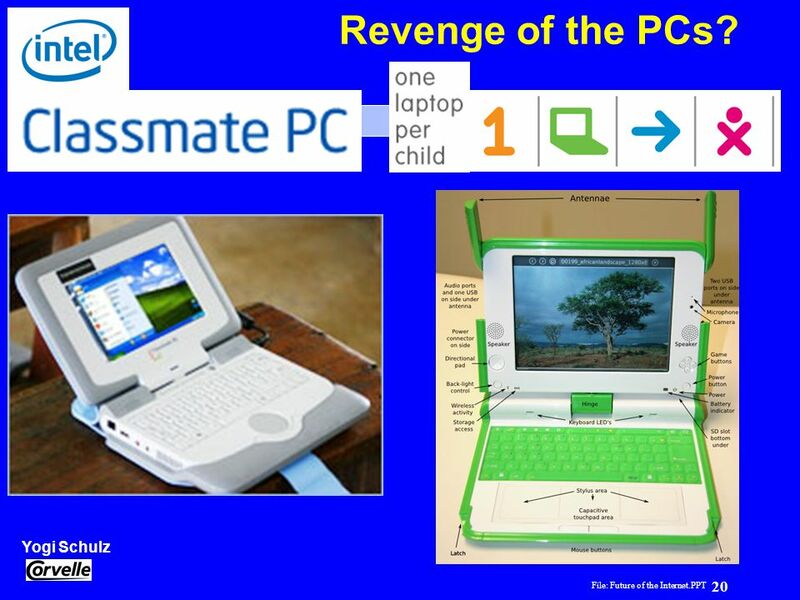 20 Revenge of the PCs? 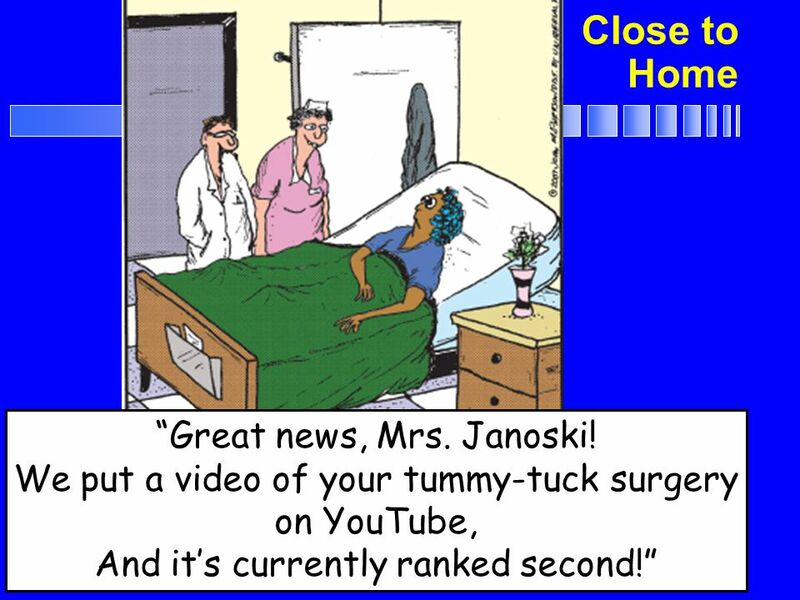 29 That’s nice . 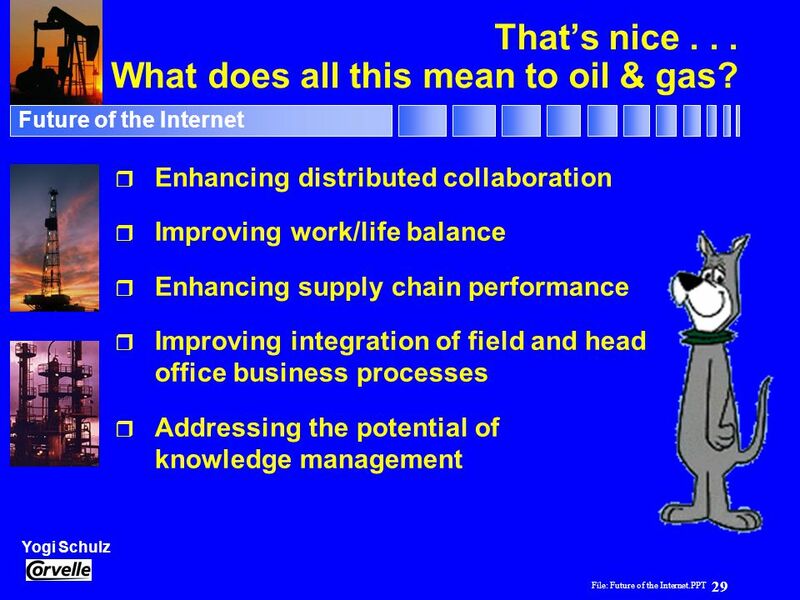 . . What does all this mean to oil & gas? 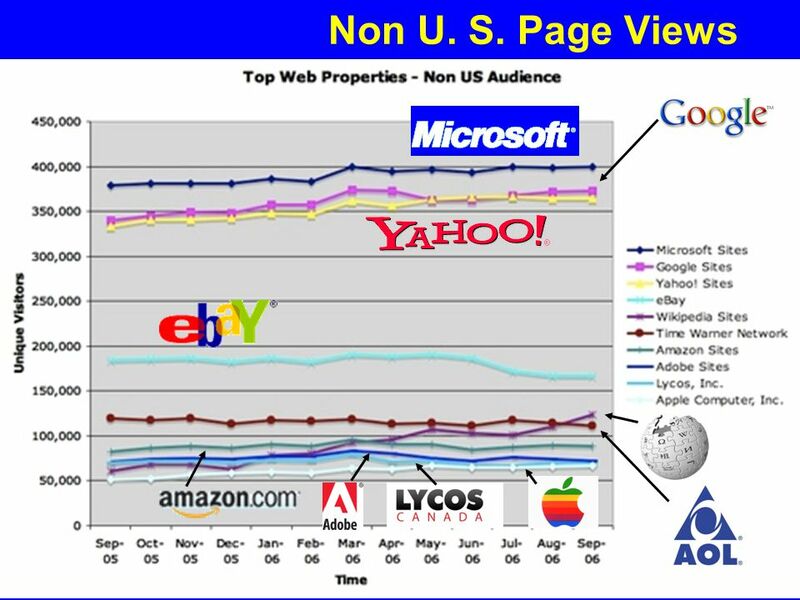 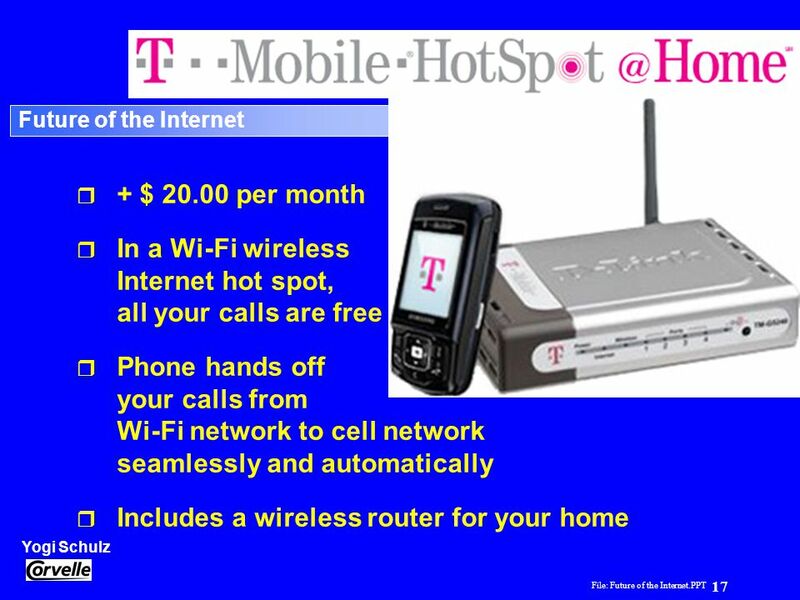 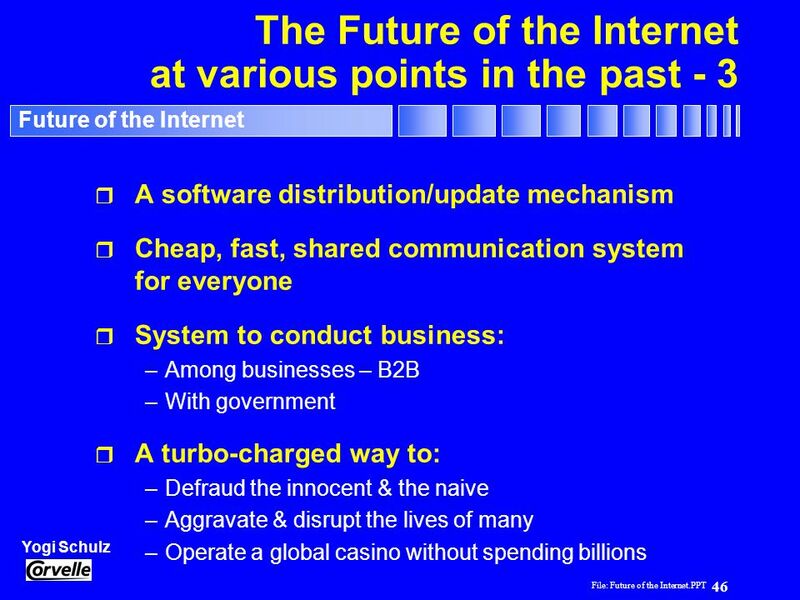 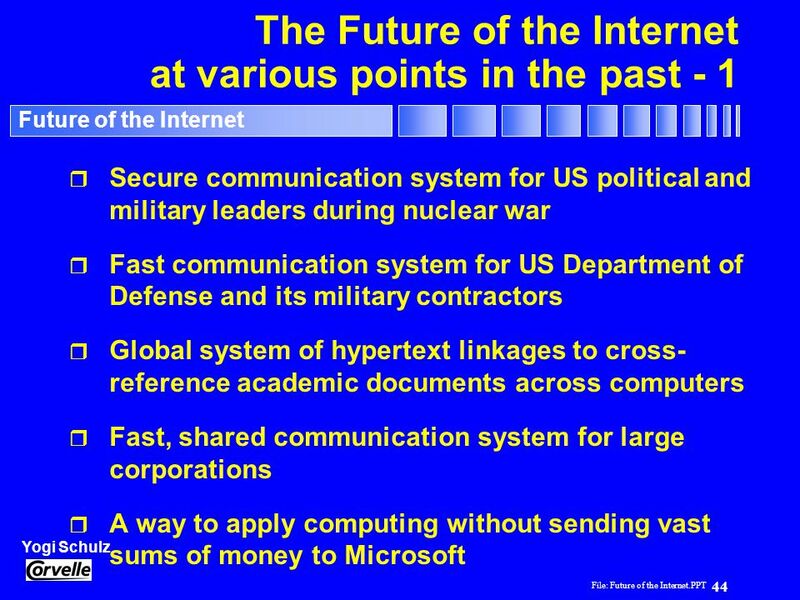 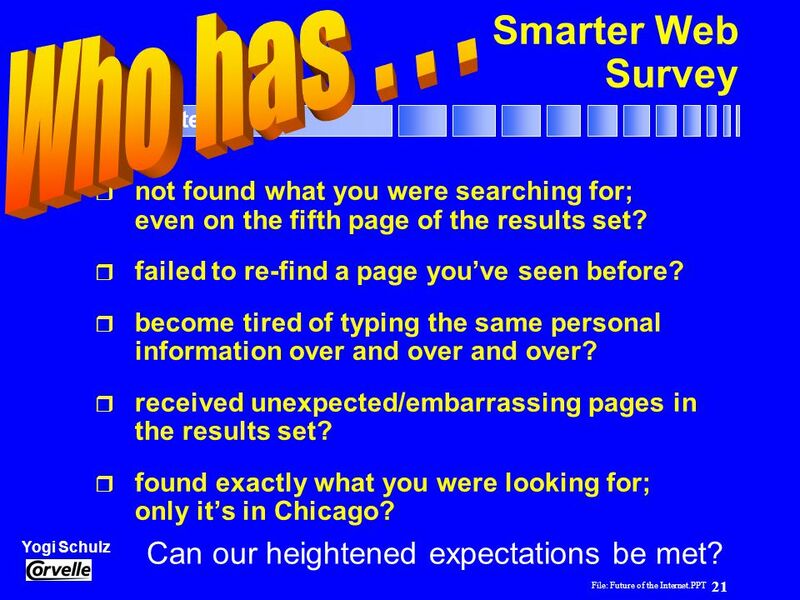 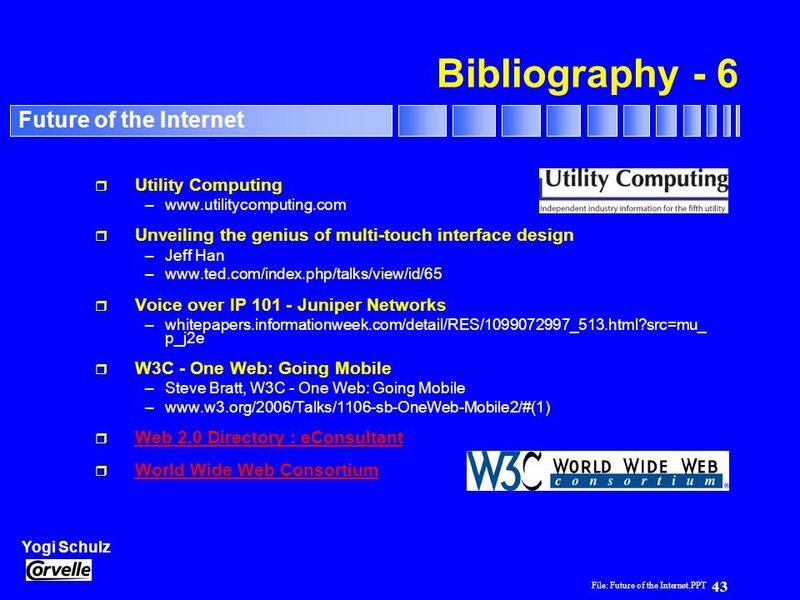 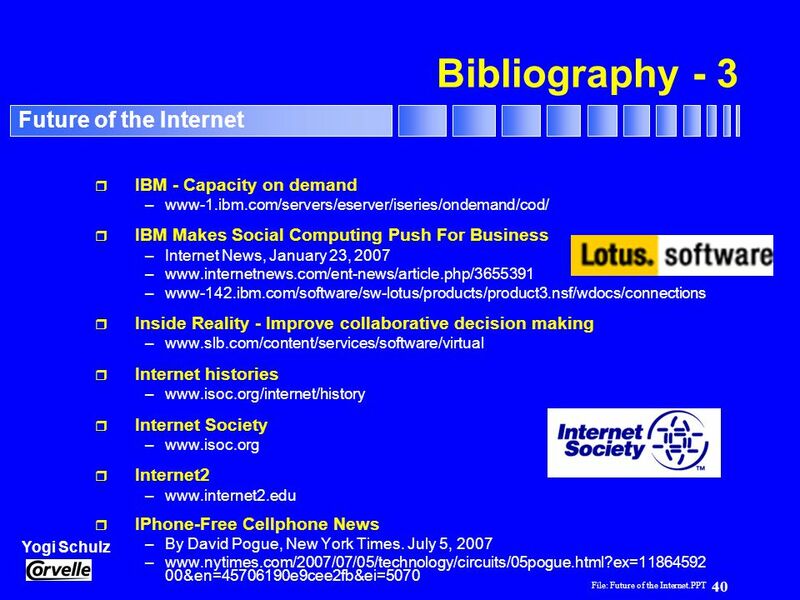 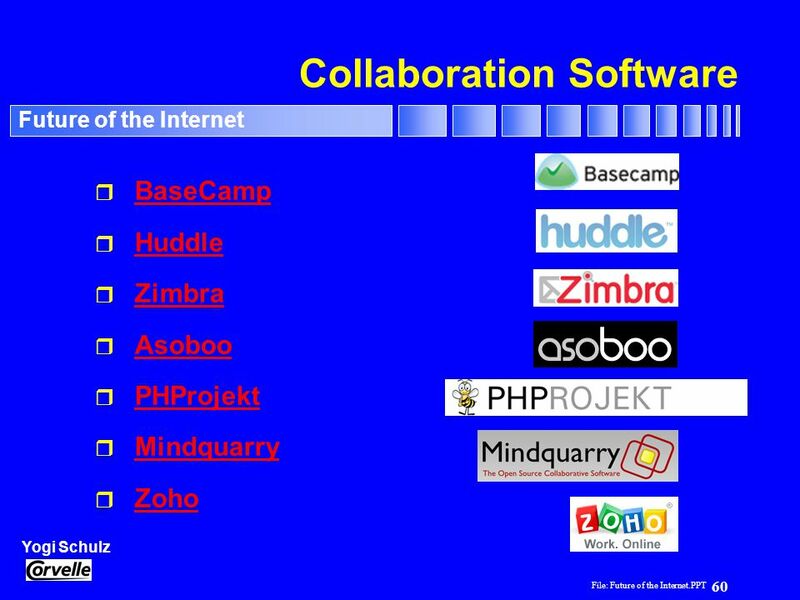 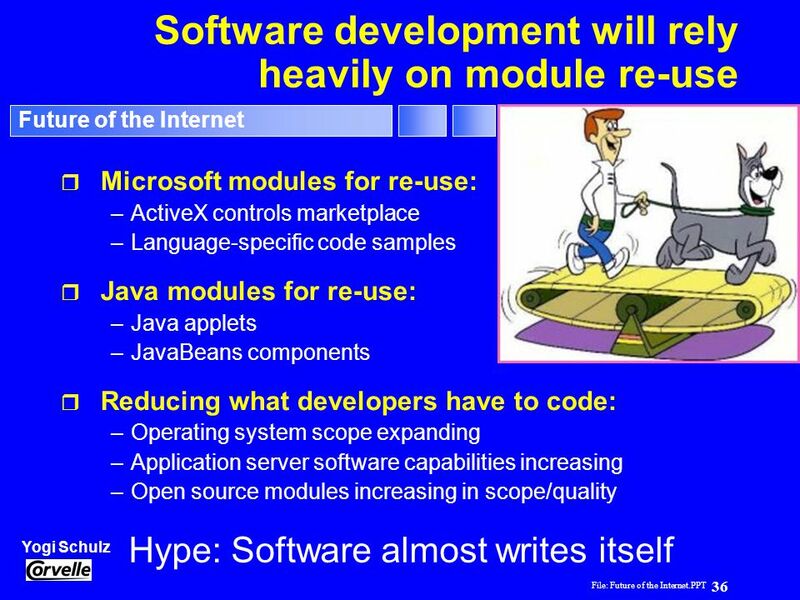 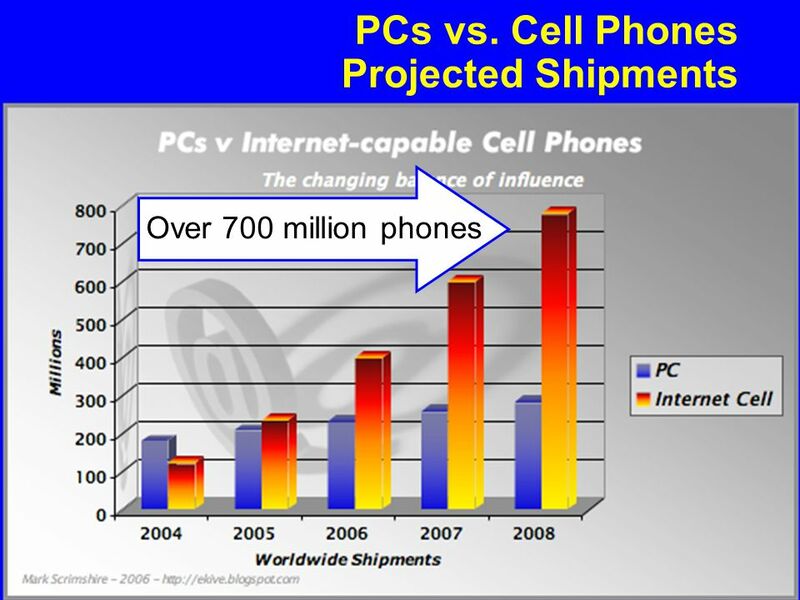 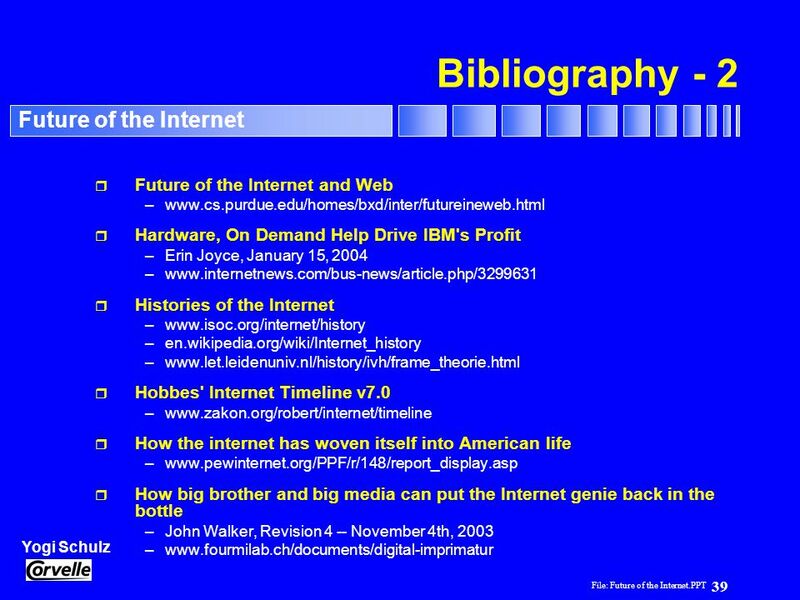 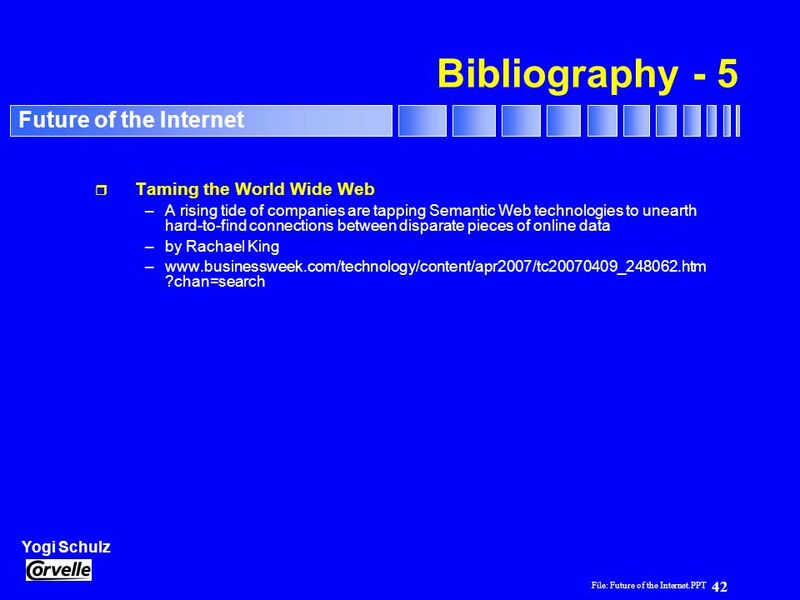 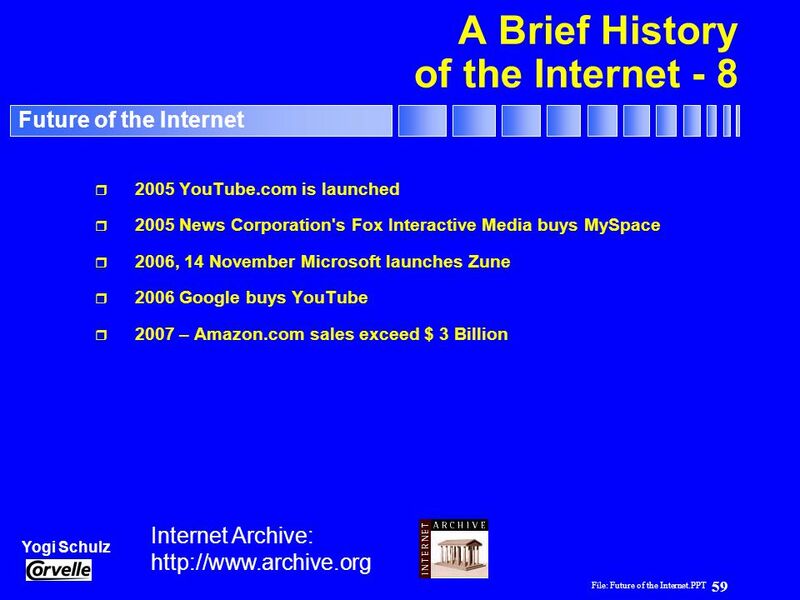 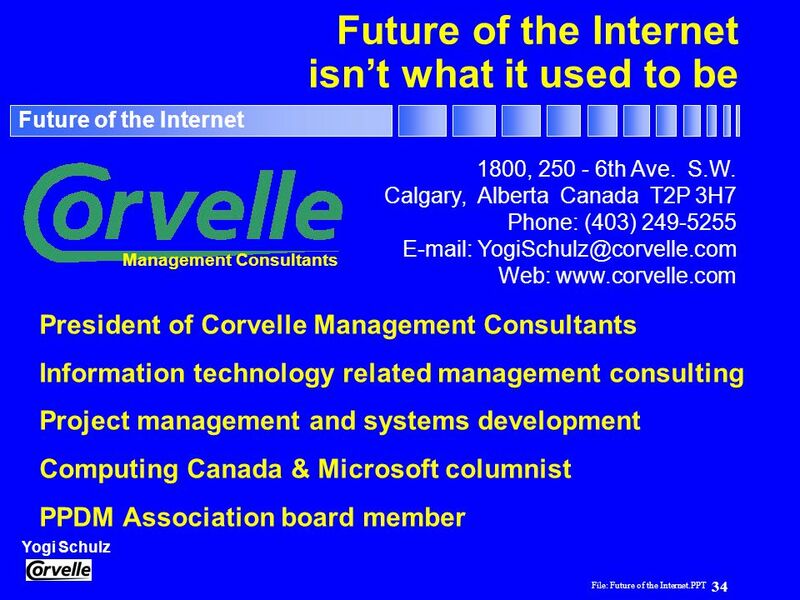 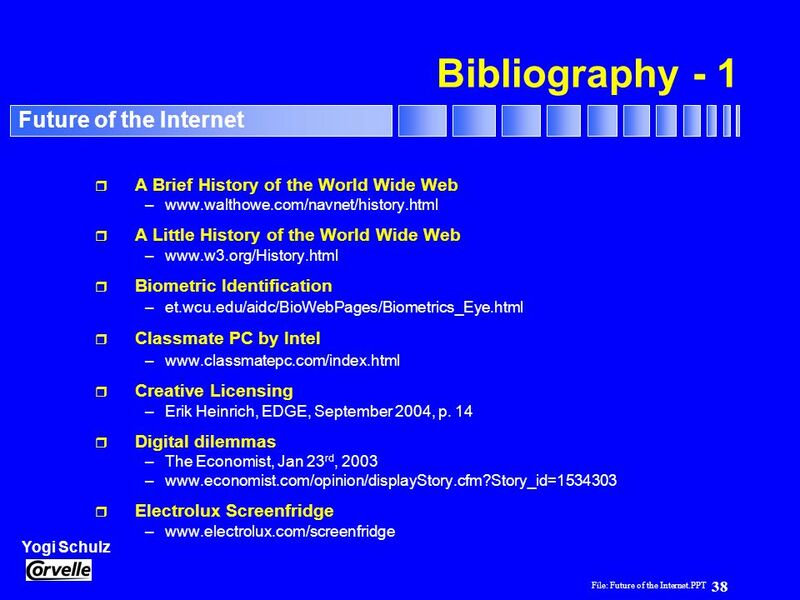 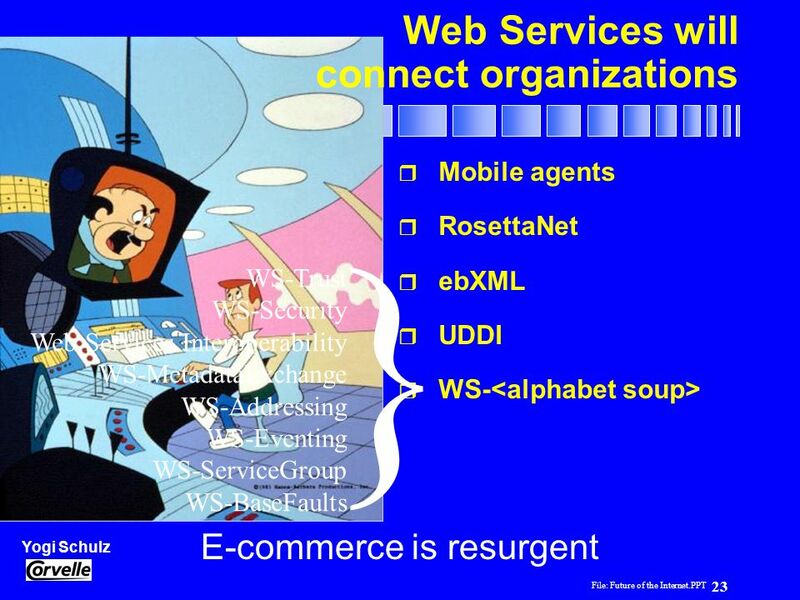 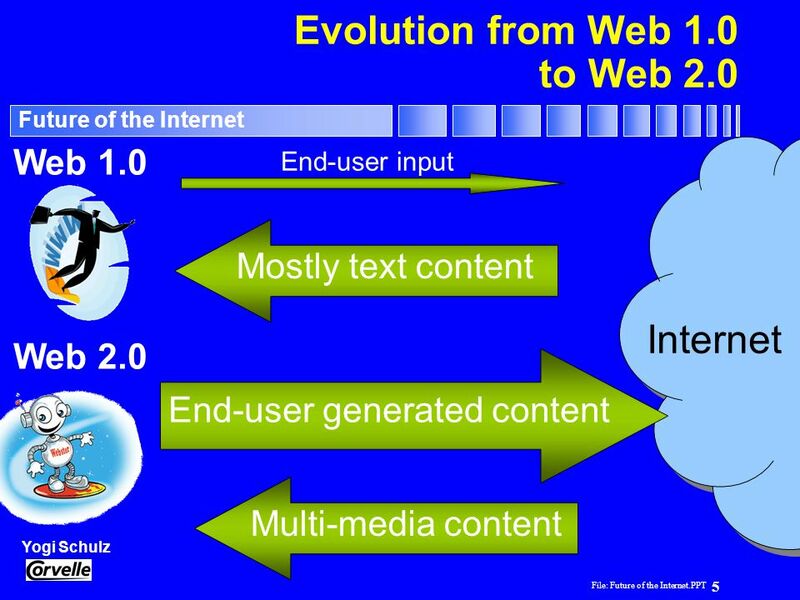 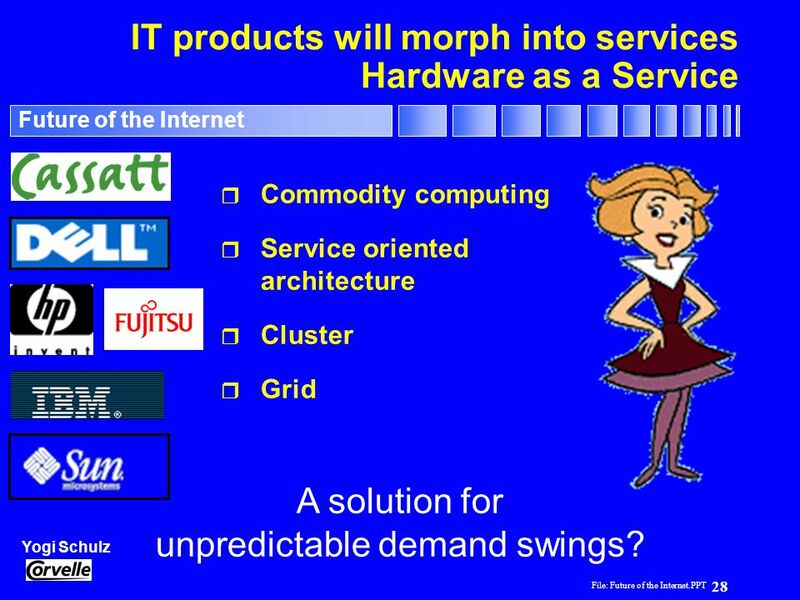 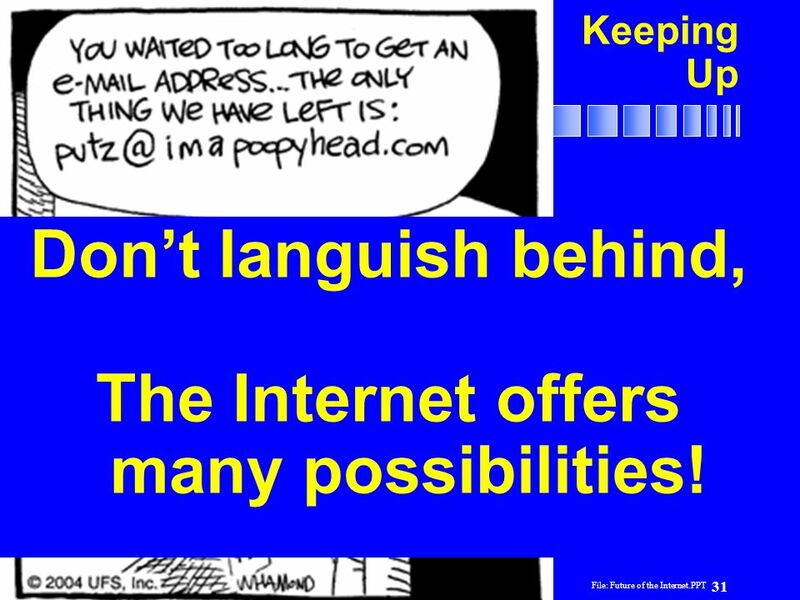 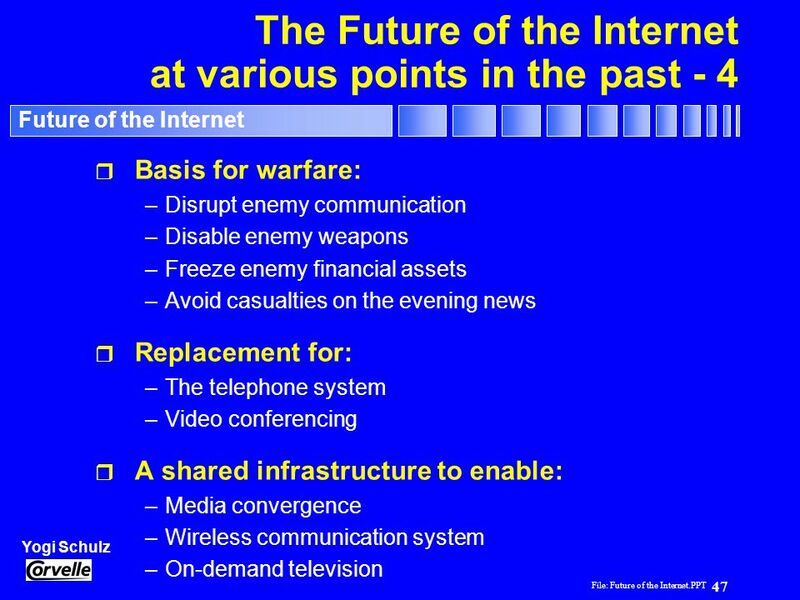 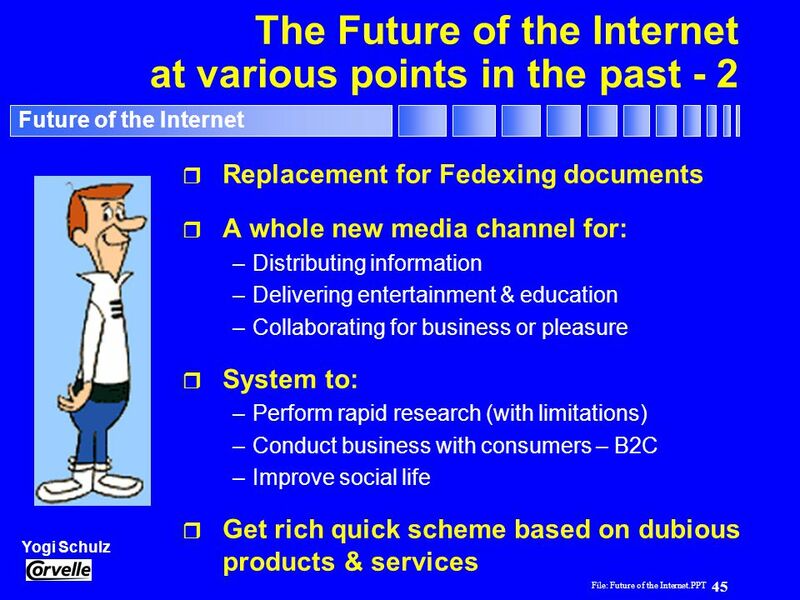 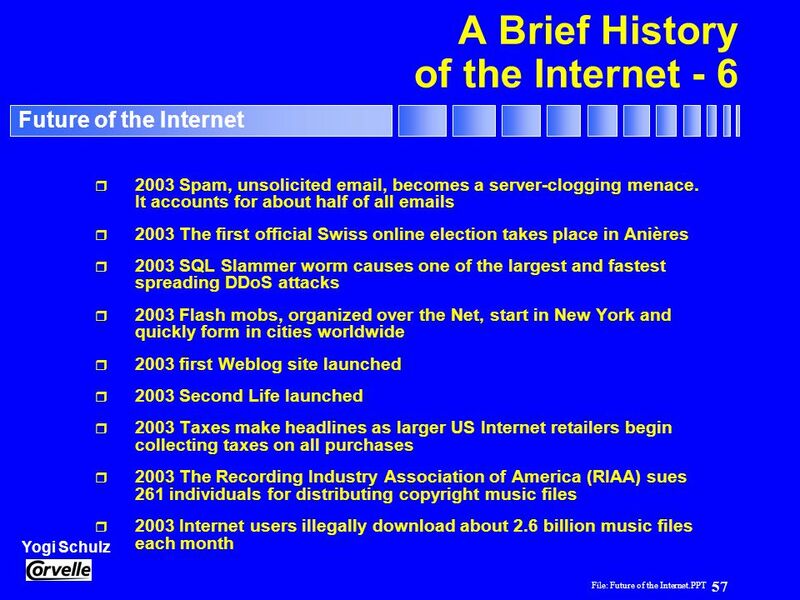 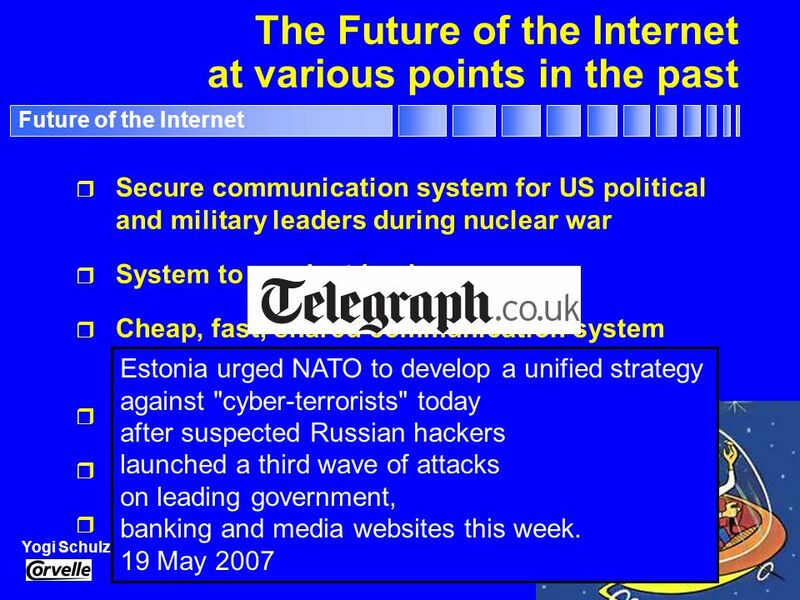 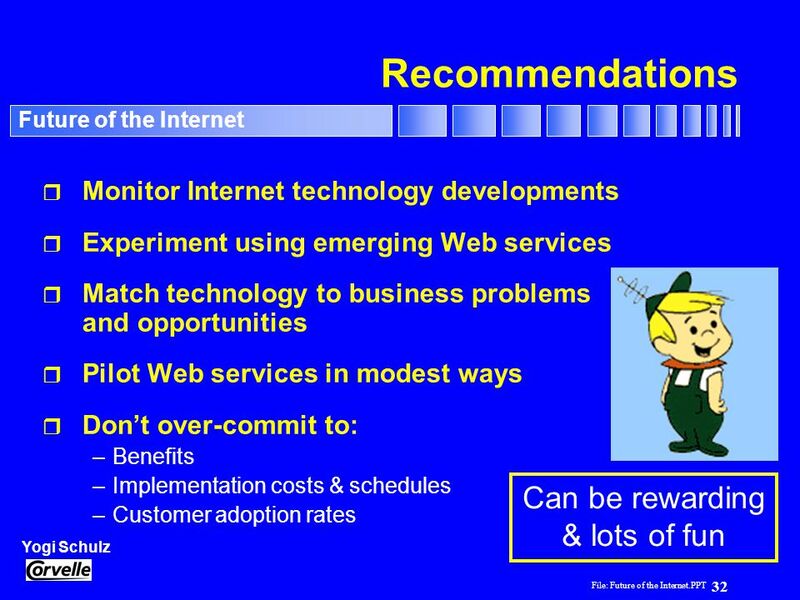 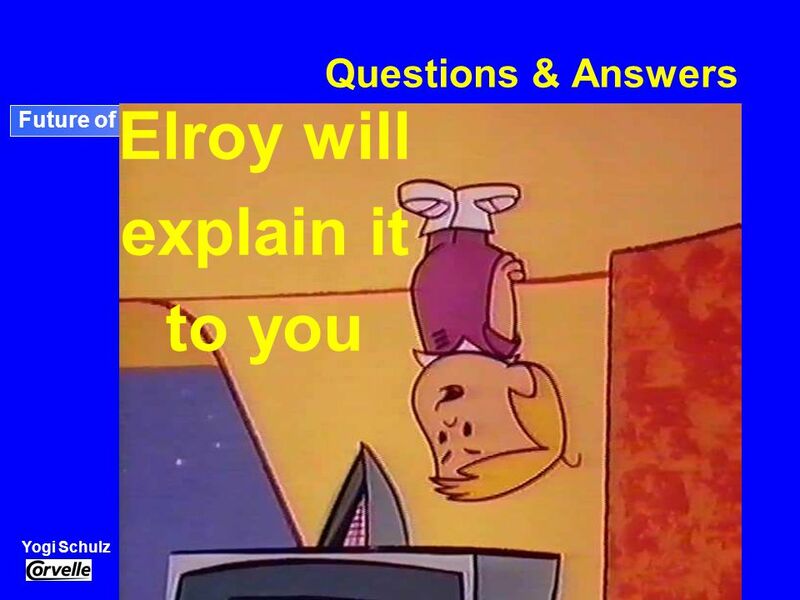 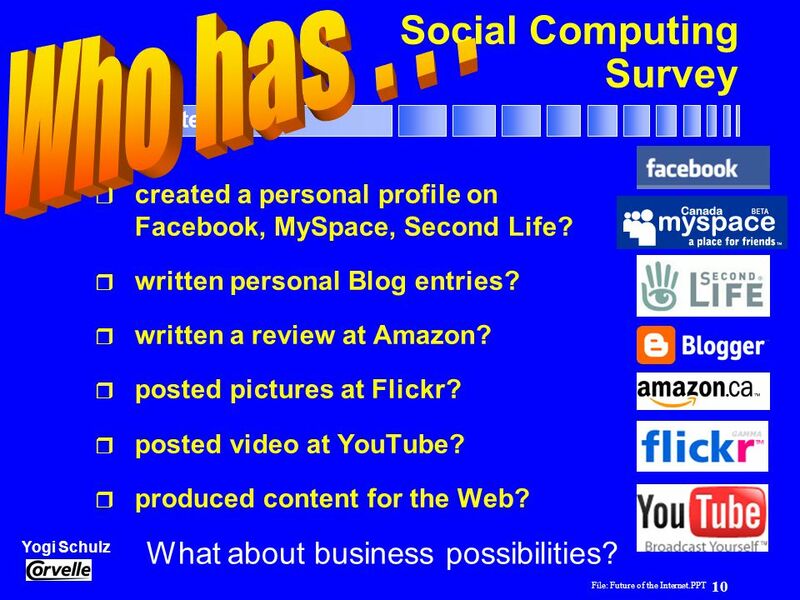 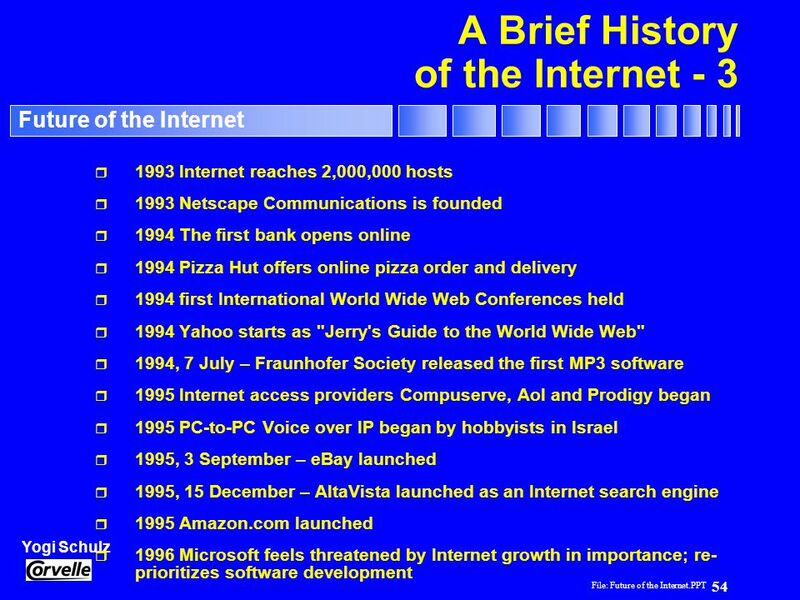 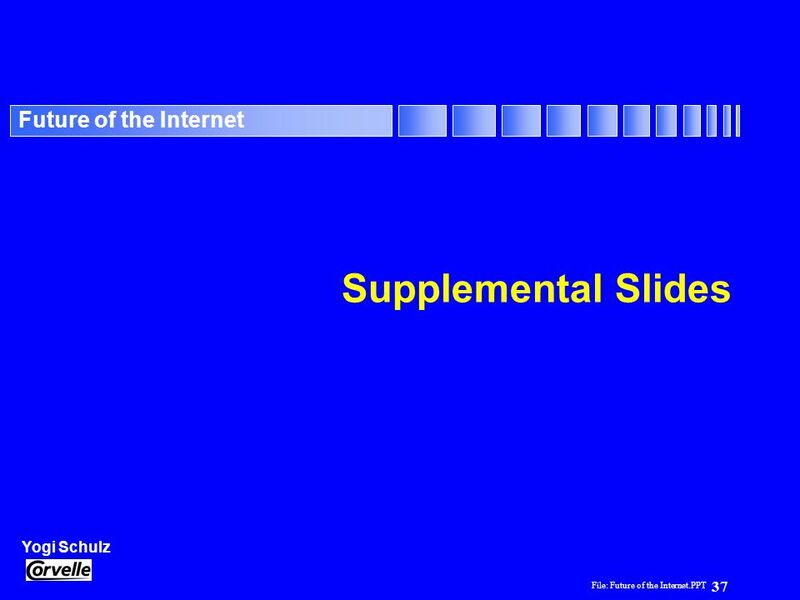 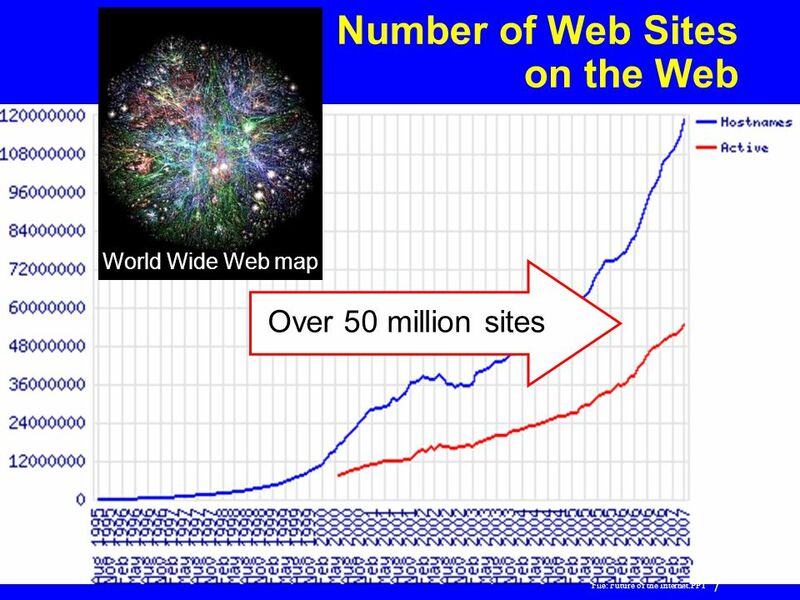 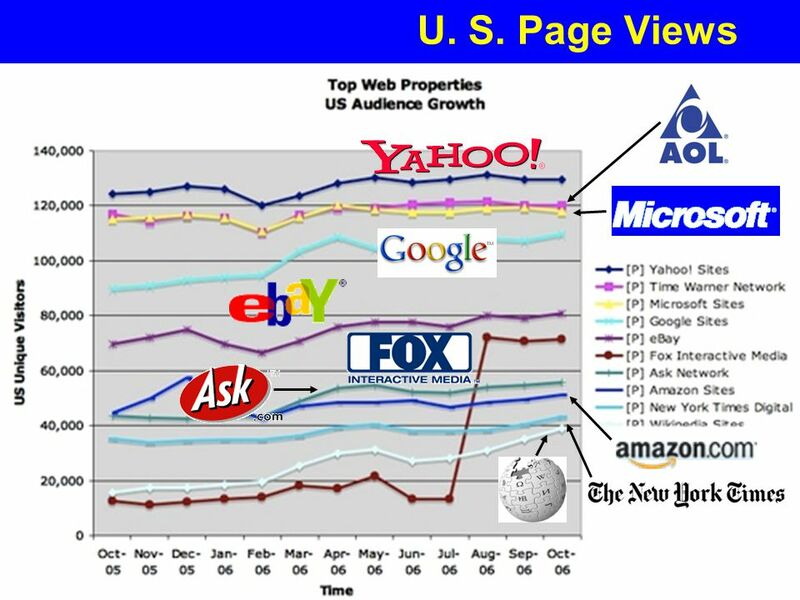 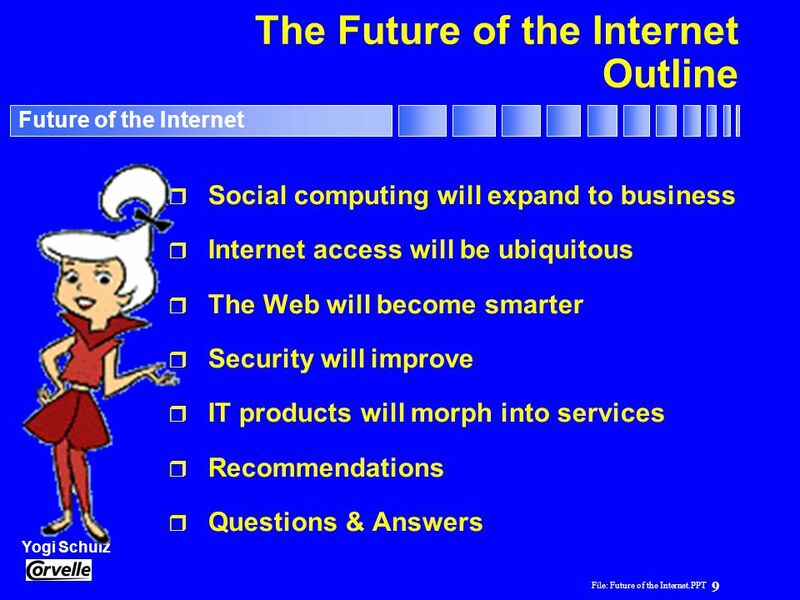 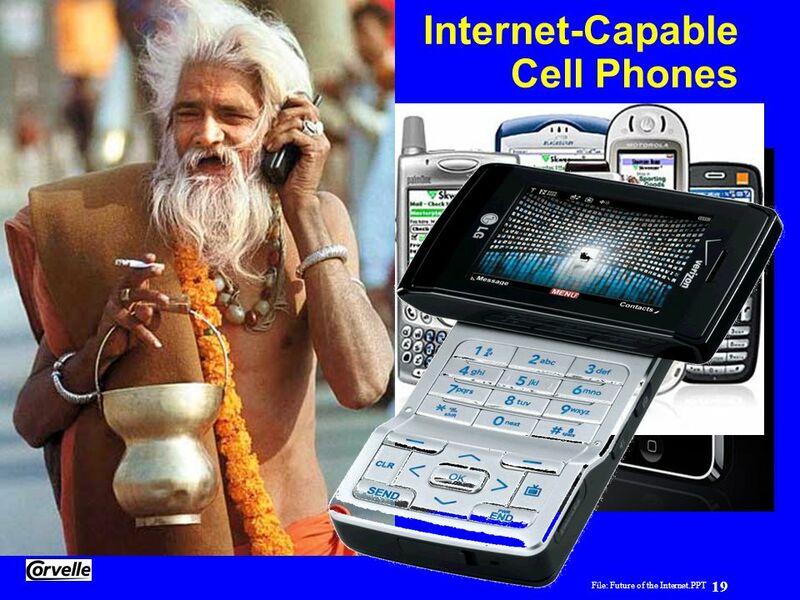 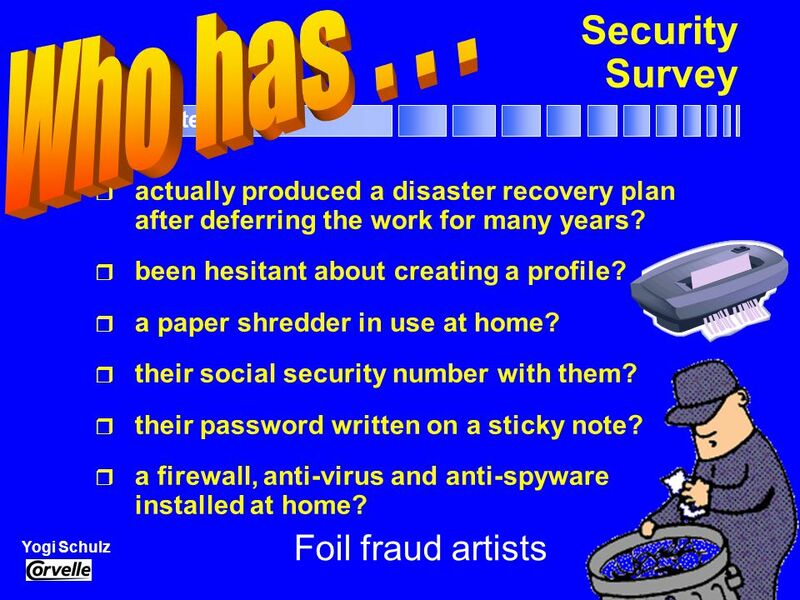 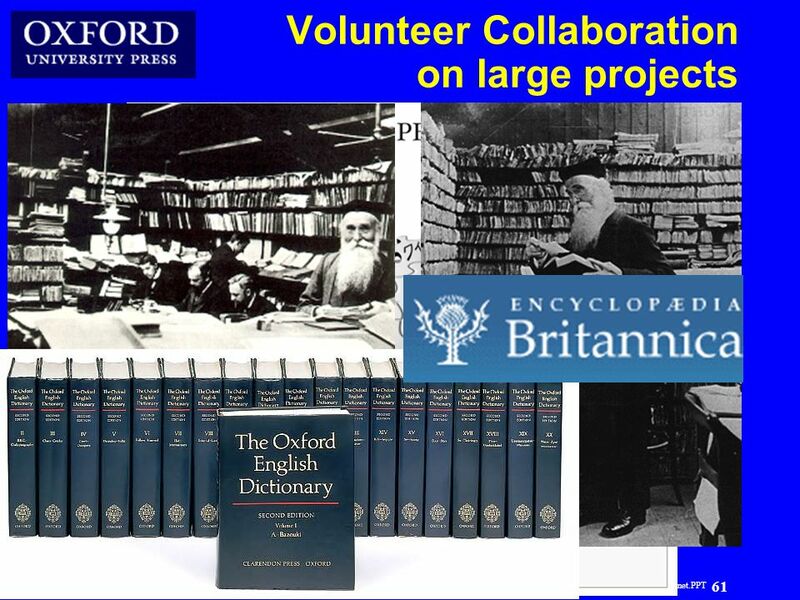 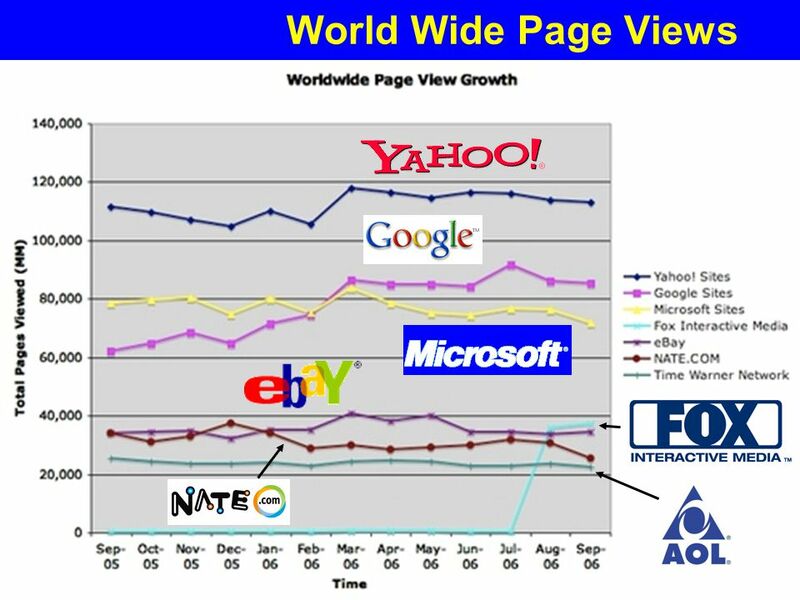 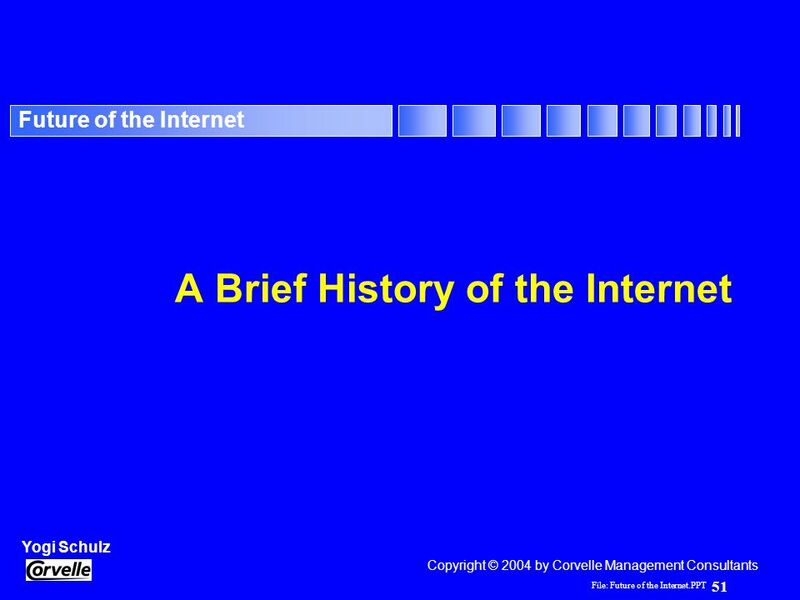 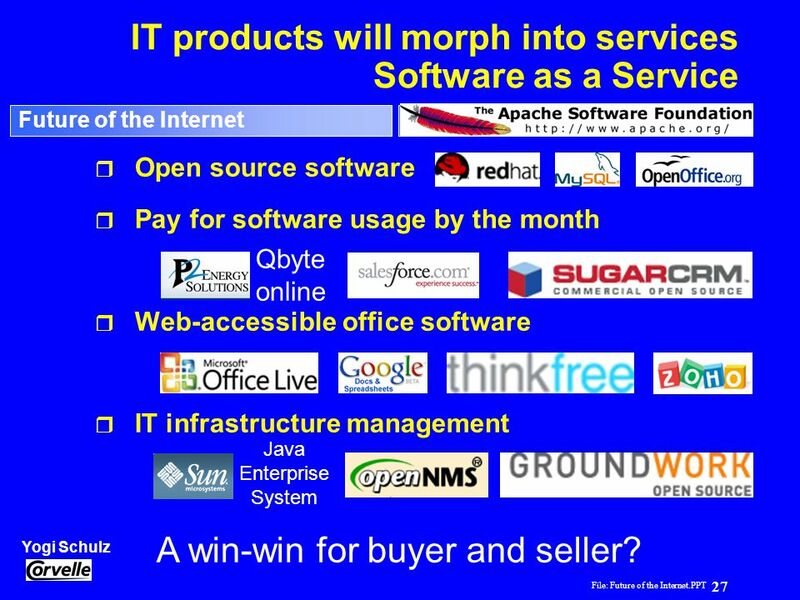 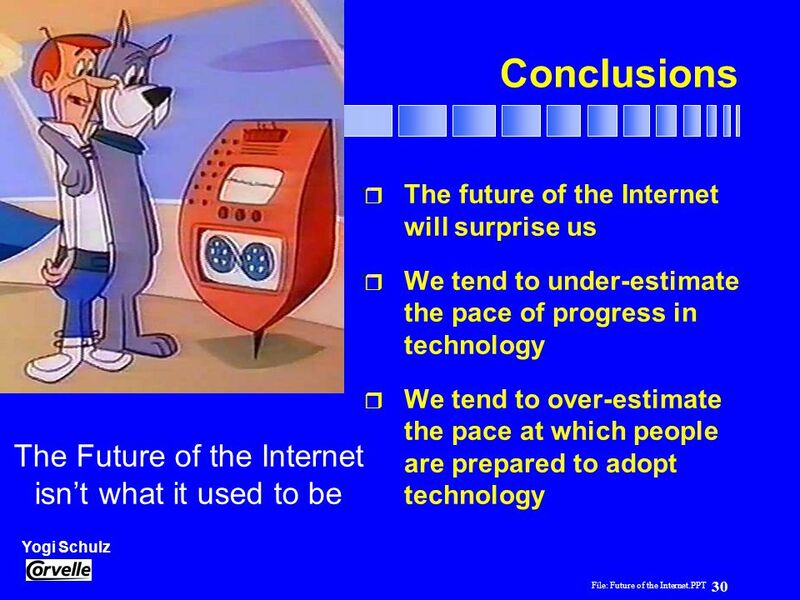 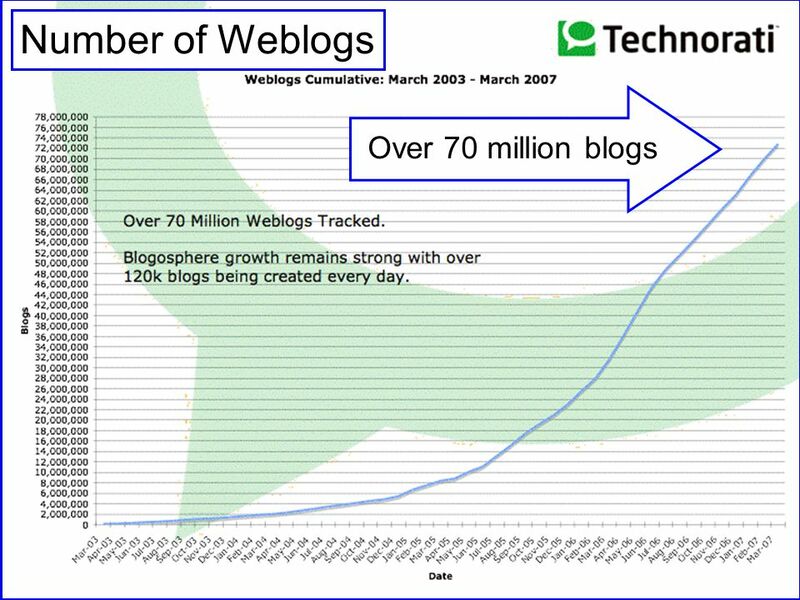 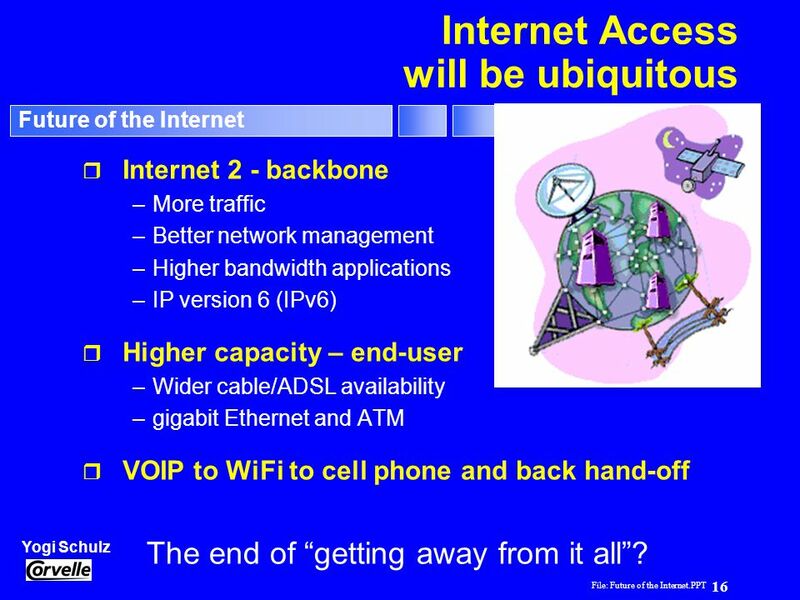 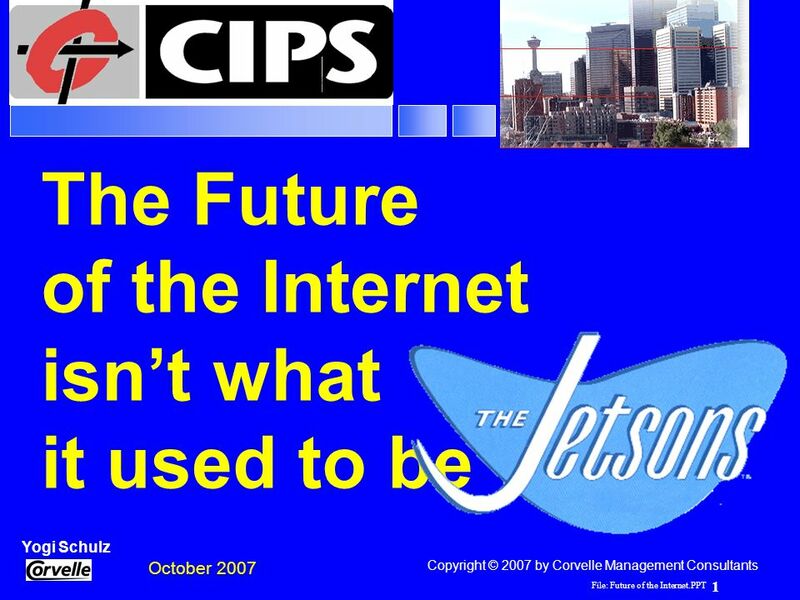 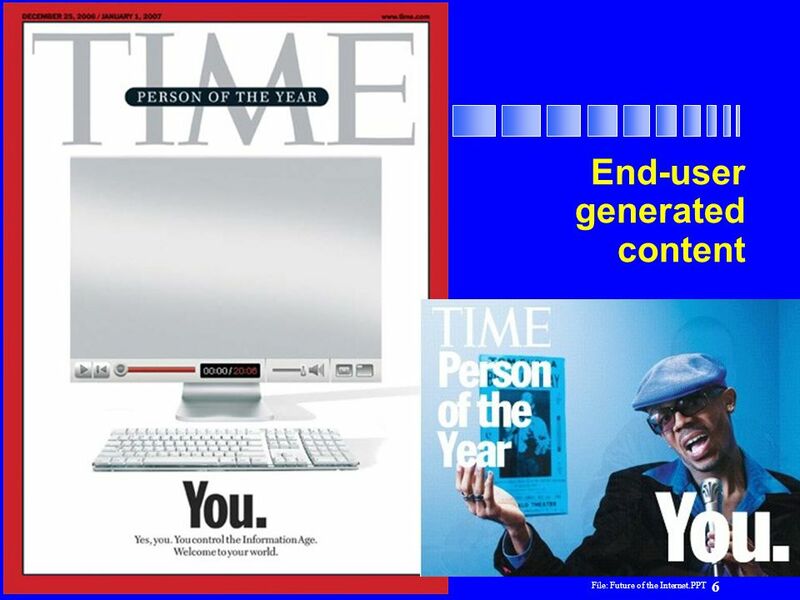 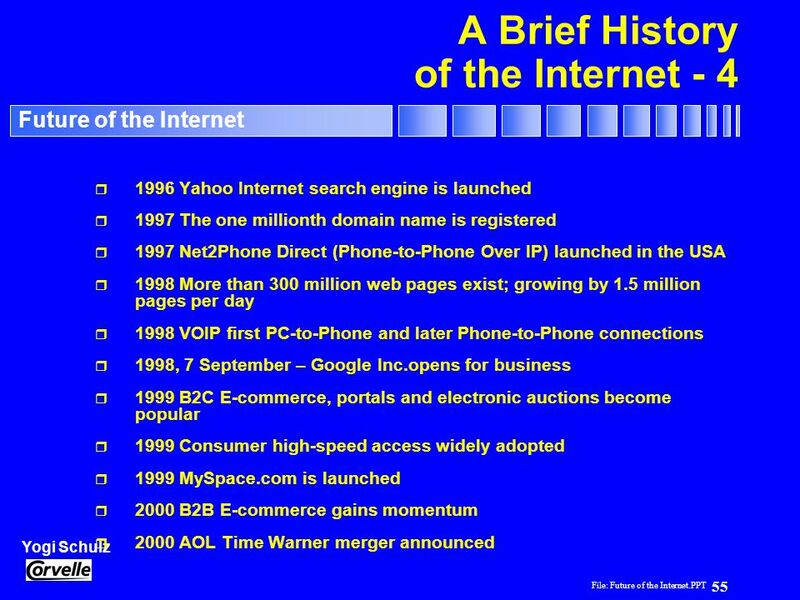 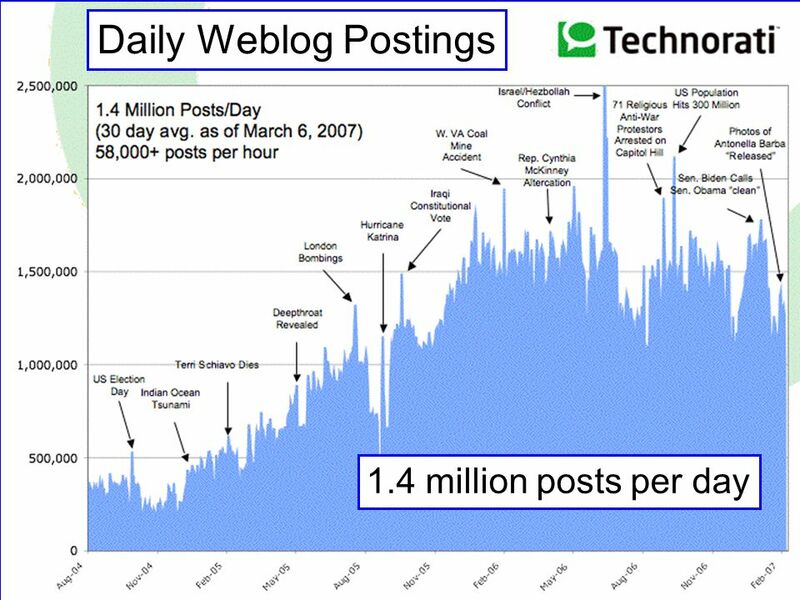 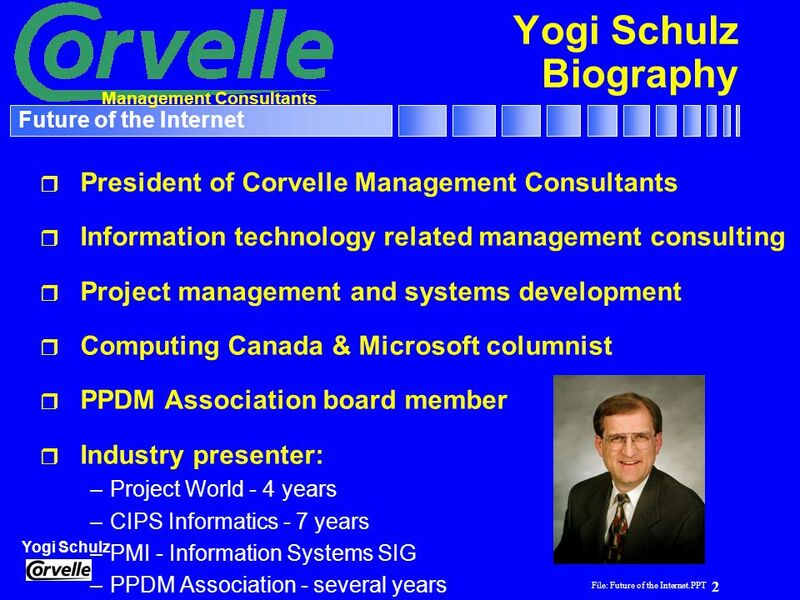 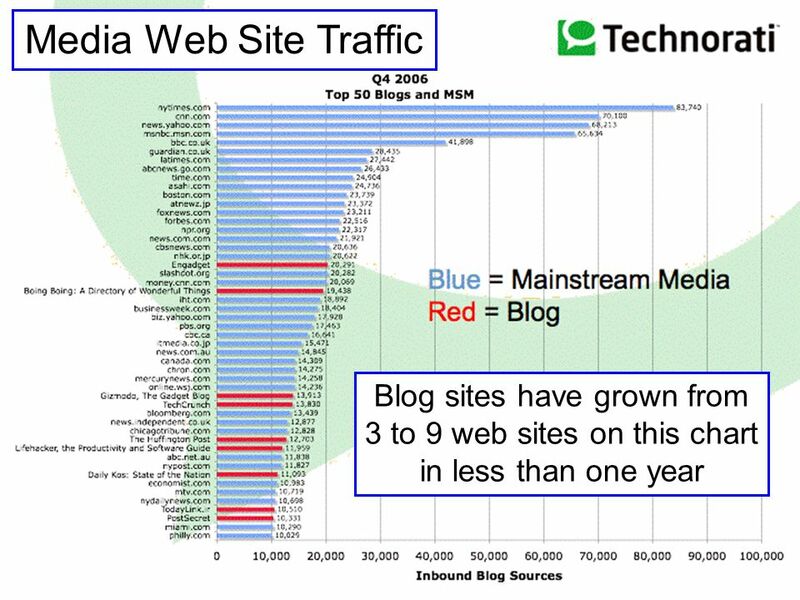 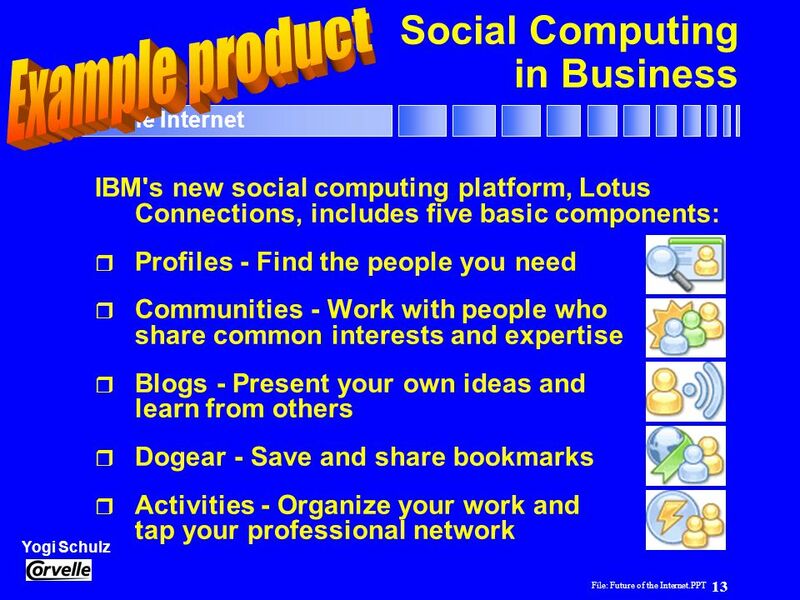 Download ppt "The Future of the Internet isn’t what it used to be"
Introduction to e-Business. 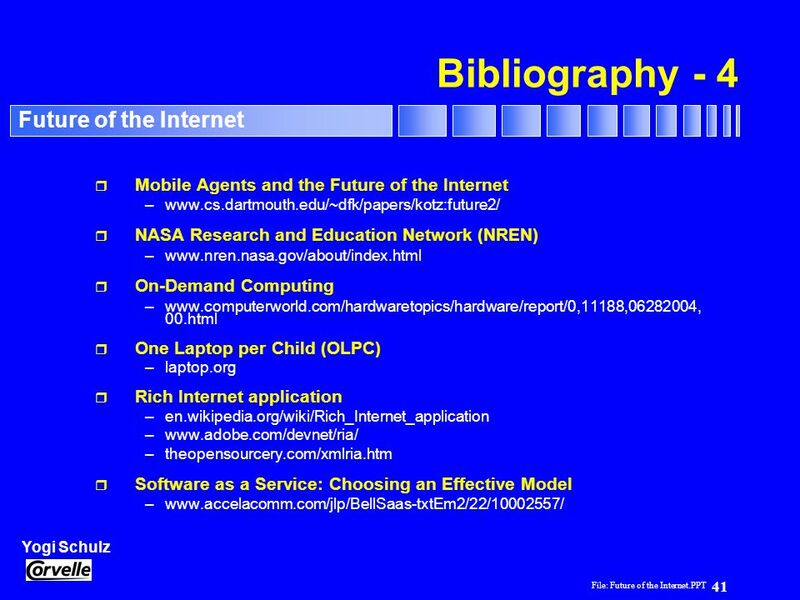 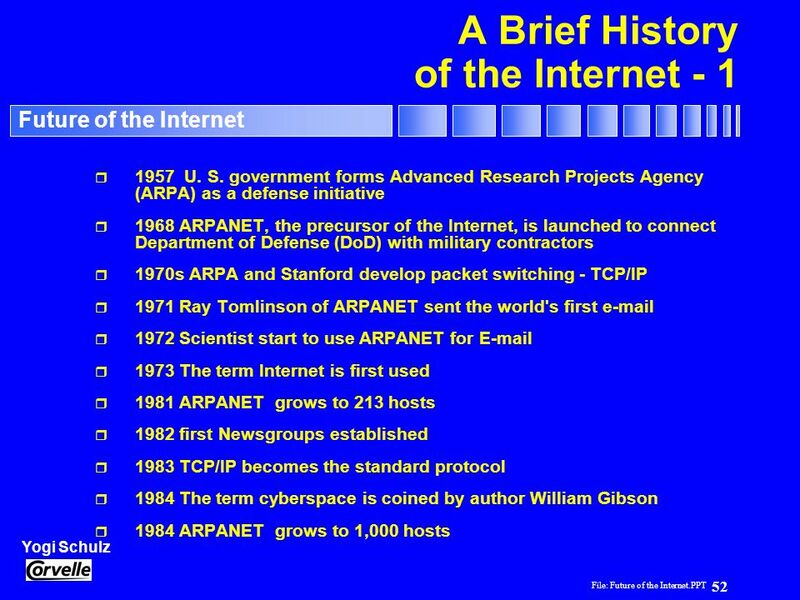 History of WWW Late 1960s, ARPA (Advanced Research Project Agency) of Dept of Defense sponsored some of MIT graduate student. 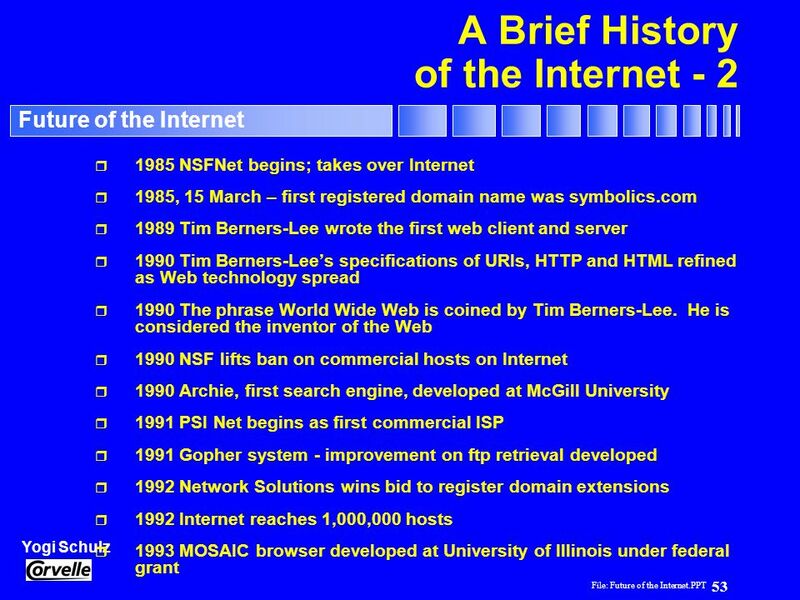 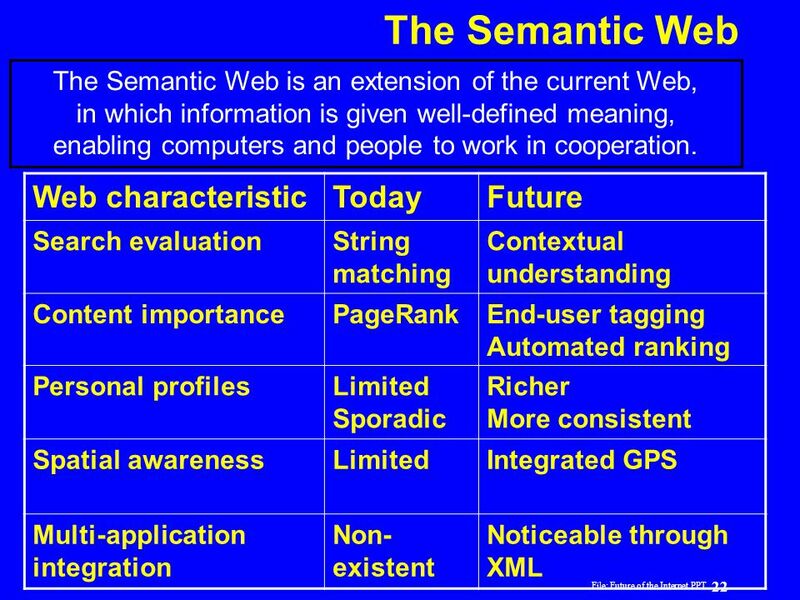 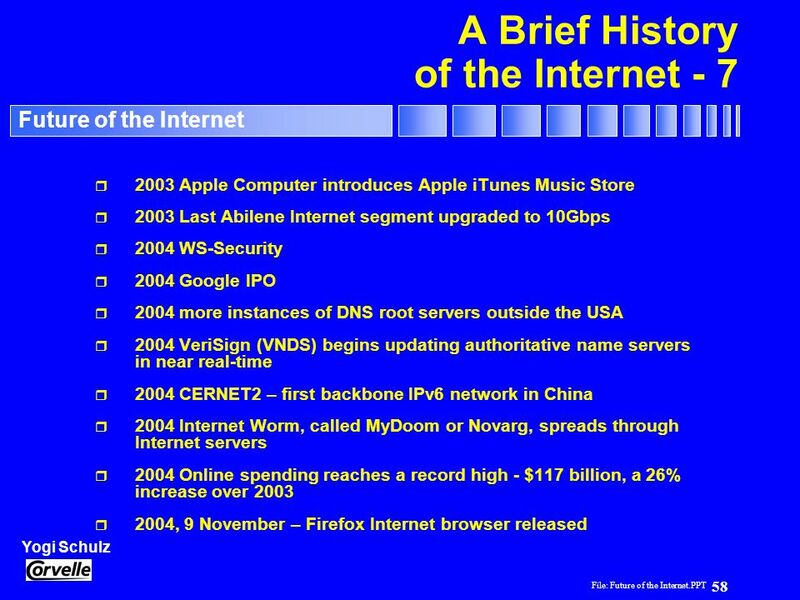 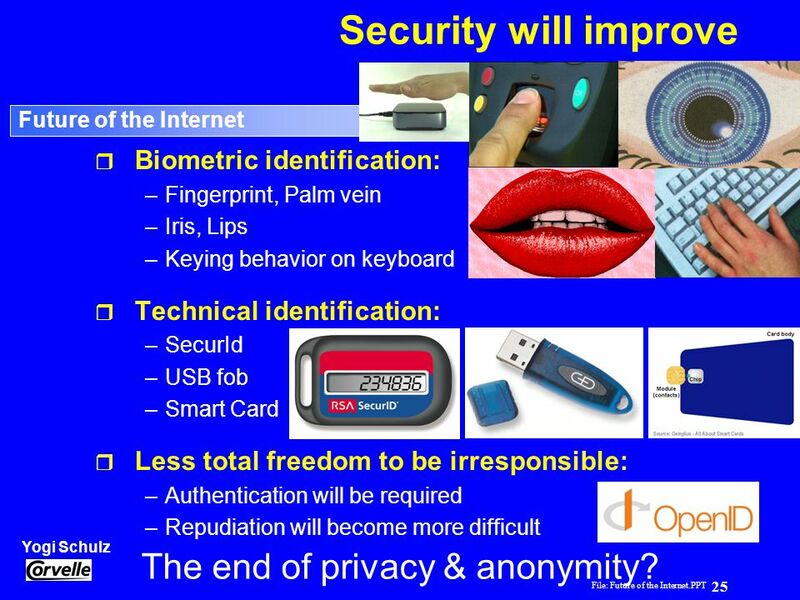 The World Wide Web and the Internet MIS XLM.B Jack G. Zheng June 20 th 2005.